A modern gaming console without Internet is a little like a car without wheels these days. Sure, you can do just about everything it’s made to do, but you can’t actually go anywhere with it. If you’re looking to download new game content, play online, check out streaming movies, or access just about any of the most desirable features of your game system, you’re going to have to get it online. All three modern consoles now sport integrated wireless Internet options, but configuring them all can be very different. The Xbox 360, for example, can connect to most networks with a bit of rustling through the menus. This process seems simple to those who are experienced in wireless networking, but to those who are new to gaming or networking, it can seem a daunting task. Which is why we’ve compiled a series of step-by-step guides to help you get your console online. Follow these easy steps and you’ll be smack talking with your buddies over Xbox Live or downloading the latest Netflix releases before you know it. A few things that you’ll have to set up before hooking up your Xbox: Make sure that your wireless network is up and functioning properly, and that you write down any necessary passwords beforehand. If you’ve forgotten your password, you can usually log into your router’s configuration program via the web browser on your computer and get it. Check out the manufacturer’s website for your individual router for help. 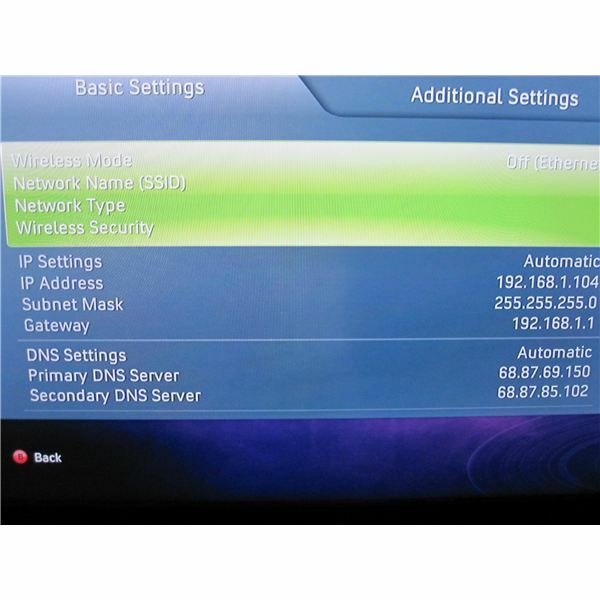 Your Xbox 360 needs to be set up and close enough to the router to get a signal from it. In most small houses and apartments this is no problem, but you may wish to check the signal with a laptop if you’re in a bigger place and far from your wireless router. 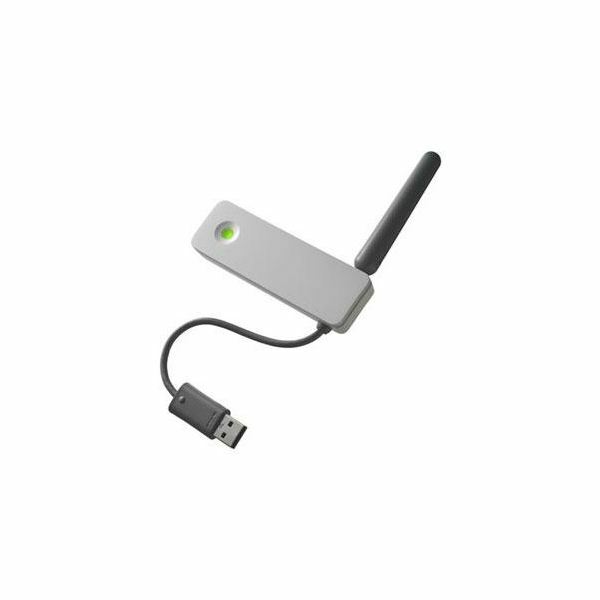 Plug your Wireless Adapter into the rear of your Xbox 360 (skip this step if you’re using an Xbox 360 Slim) and make sure the light comes on. Once all these items are ready, grab your controller and begin the setup process. Page two has your step-by-step walkthrough of the setup process, from beginning to end. 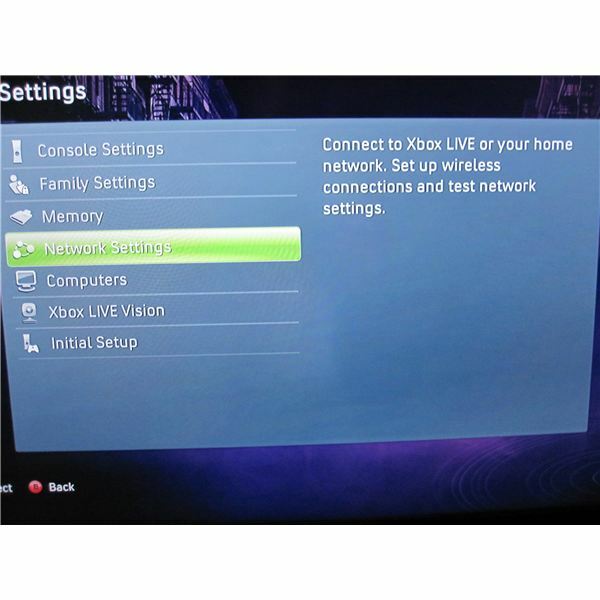 Now that you’ve collected everything you need to connect your Xbox 360 to your wireless network, and your network is up and running, let’s go through the actual setup process. From the main Xbox 360 screen, hit the guide button (the big silver one in the middle of your controller) to bring up the Xbox Dashboard. Use the left thumbstick or d-pad to move to the far right “Settings” tab. If your network is password secured, the keyboard screen will appear and you’ll be asked to enter your password. Type it in and hit the “start” button to continue. If you’ve entered it correctly, you’ll be returned to the “Configure Network” screen. Press the “B” button to return to the “Network Settings” screen. Select “Test Xbox Live Connection” to ensure that everything is set up and working well. A screen will pop up to let you know that you’ll be signed out. Select “Yes” to continue. It can take a minute or two to test the network, Internet, and Xbox Live connections. Once the test is finished, the phrase “Xbox Live is up and running” will appear in the top right-hand corner of your screen. Press the “B” Button repeatedly to back out to the main screen. That’s it! You’ve successfully connected your Xbox 360 to your wireless network. Now get out there and start pwning some noobs on Xbox Live. 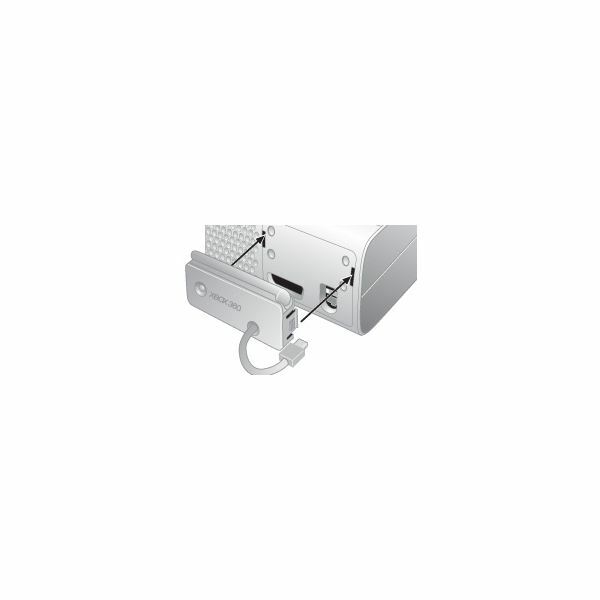 For more great Xbox 360 information, be sure to check out our guide to transferring files between Xbox 360s and our review of the new Xbox 360 Slim.